Rameswara Realty Group a leading real estate developer in Kolkata engaged in development of premium residential and commercial projects. 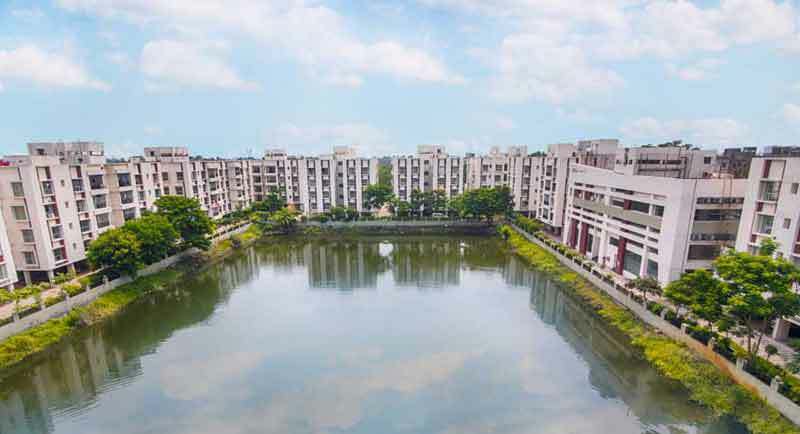 RAMESWARA GROUP began pioneering Real Estate Developments in the city of Kolkata long back and since the past four decades, the corporation has built to its credit several Hi-End Landmarks dotting the prime areas of the city. RAMESWARA GROUP has been at the forefront of large ambitious real estate developments in varying markets over the past four decades. The Group has given many joys to the citizens of Kolkata through its meticulously planned and executed homes. We are one of the most reputed real estate development companies in Kolkata and India. The Group has constructed over several millions of square feet of dream apartments, plush offices and built to suit retail spaces.